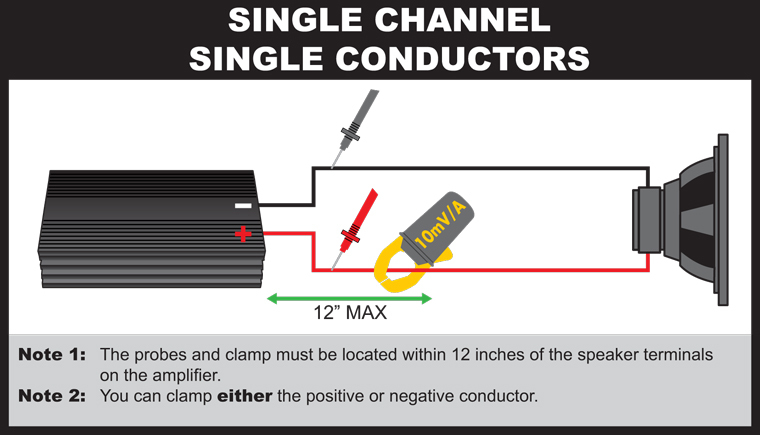 The Term-LAB Power Probe adds significant functionality to both the Term-LAB Magnum and Term-LAB Rebel measurement systems. 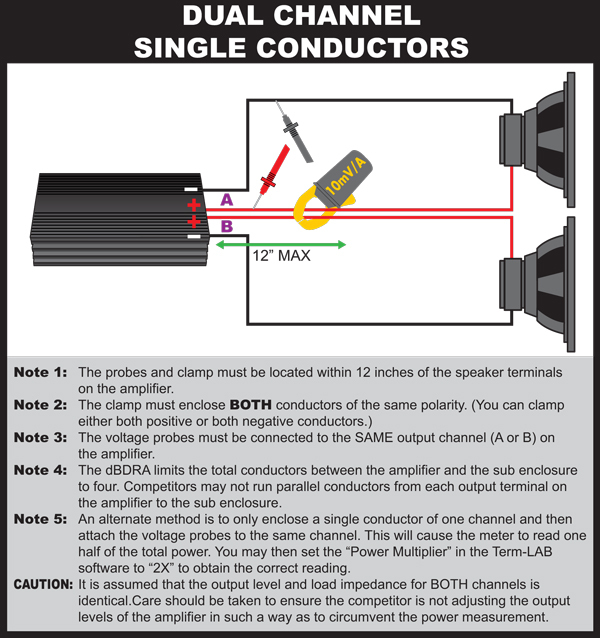 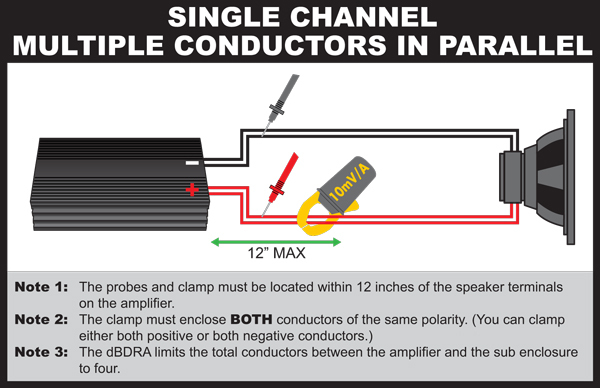 To make accurate power measurements it is important that the Term-LAB Power Probe is connected to the sound system correctly. 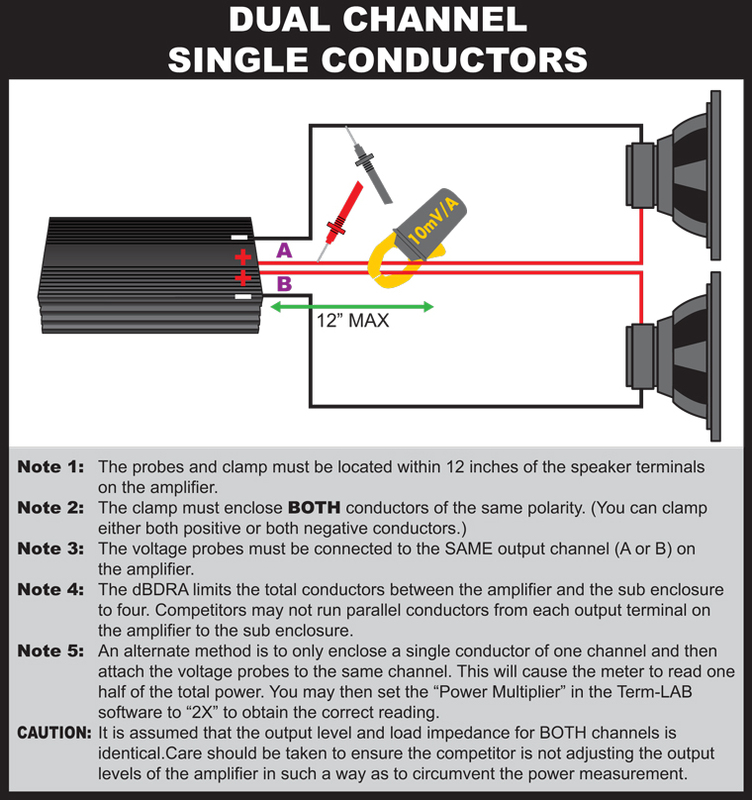 This article shows several different examples of sound system configurations and the methods that should be used when measuring these systems.